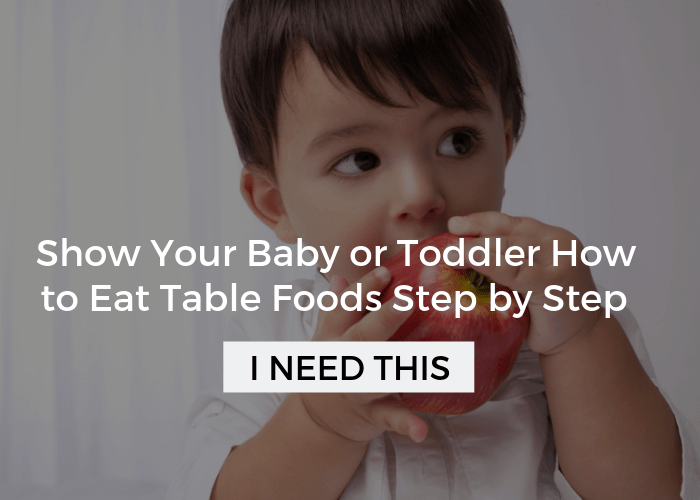 Does Organic Matter (and Other Food Questions Parents Ask)? Does it matter if you give your child organic foods? Should you worry about artificial food dyes? Is processed food okay? Oh my, the list could go on and on. 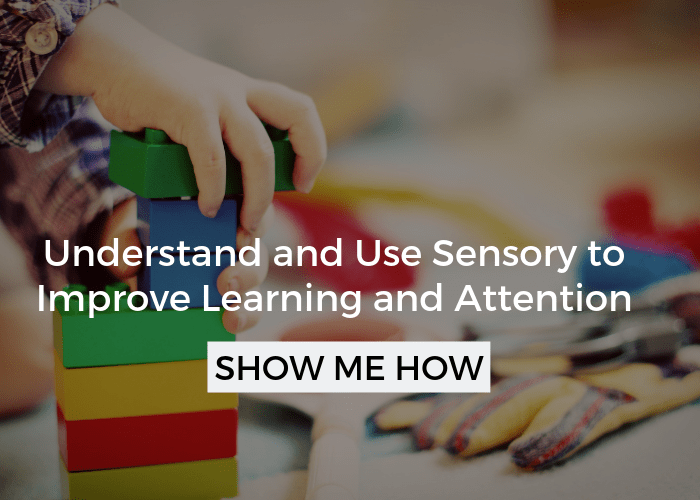 I’ve been wanting to tackle this topic for a while because I think it is really important for parents to hear. 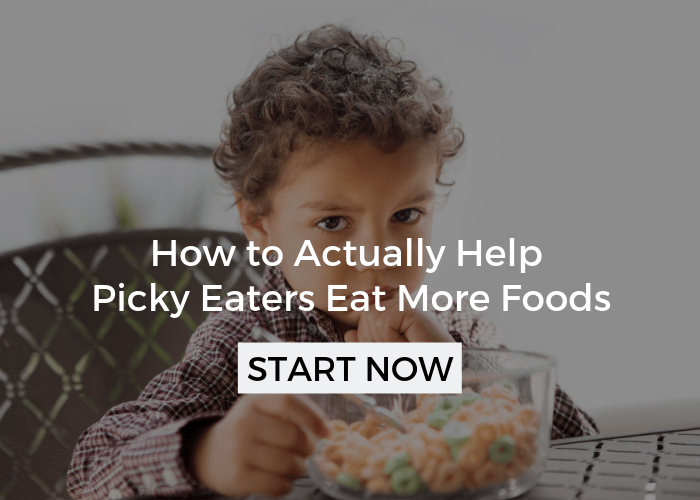 How we answer these questions is totally a personal choice, but one I encourage you to thoughtfully consider because the way we handle them can have a big impact on our kid’s relationship with food. Today, I’m going to walk you through each of these questions so that you can answer them confidently for your family. But, before I get to that, let’s talk about nutrition pitfalls to avoid and what my biggest worry is. 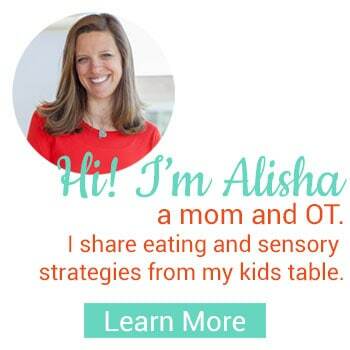 Over the years, as an OT, I’ve worked with lots of families and have seen the whole spectrum of parents thoughts on nutrition. Some parents fall on the nutritionally aware (health nuts) and on the other end are the nutritionally clueless or apathetic. I’ll be the first to admit, most parents fall somewhere in the middle and sometimes closer to the “clueless” end, which I actually prefer to the alternative. Of course, I want parents to make informed decisions and I do prefer for sugar intake and food dyes to be a small part of the equation, but these parents aren’t stressing, worrying, or trying to control the quality of food that goes into their child’s mouth and that is a very good thing. More than anything, I want mealtime to be as stress free and enjoyable as possible. 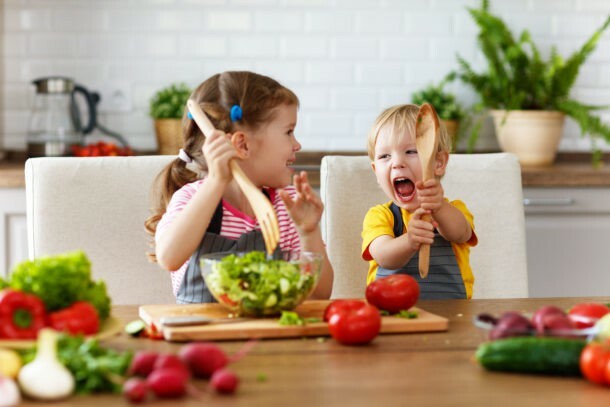 My biggest worry is the relationship children are developing with food when their parents constantly control and stress about processed, sugar-added, or non-organic foods. Don’t get me wrong, I LOVE organic whole foods, but we have to face facts and realize that most of us aren’t living on a remote farm in the middle of nowhere. Processed, high-sugar, pesticide laden foods are everywhere! Even though I know it comes from a place of good intentions, when we completely never allow our children to have these foods, we are really creating a pedestal for them to perch high on, and we are likely giving our children a lot of anxiety about food. First of all, they are going to get these foods, and while I don’t think you need to fill your home with them if you don’t want to, you can educate your kids about food in a healthy way without demonizing it. So, what should you avoid? Well, if you are at the nutritiously conscious end of the spectrum, placing excessive labels on food as bad or completely disallowing them. When your kid does get a can of soda or candy at a party, don’t make negative comments about it. They are enjoying a social experience that is very much a part of our culture, like it or not. That doesn’t mean that you have to allow them to have 3 tons of candy or 5 sodas, if they want more and you aren’t comfortable with that, you can simply tell them that food is a “sometimes food” and drinking or eating lots of it could make their body feel not so good. Then, show them the way to some alternatives. If you fall at the other end of the spectrum, your biggest pitfall may be not offering enough variety. Sugary and processed foods can be very addicting and your child may start to lose a taste for water or foods with more subtle flavors. That’s not a good thing, and is certainly a red flag that there may be too much sugar in your kiddo’s diet. To prevent that, make sure you are regularly giving water and some whole foods in their diet too, even if they don’t always eat or drink them. 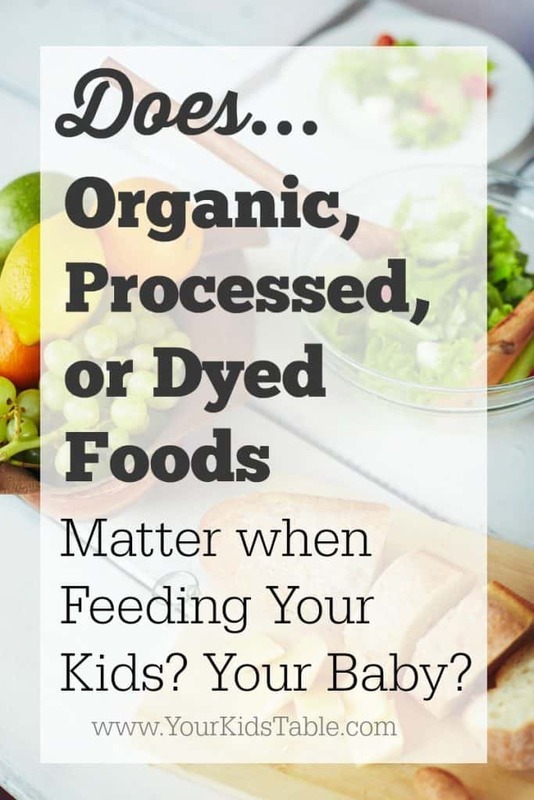 Does organic matter when feeding my kids? The short answer is no. I love organic foods and believe in them, but they aren’t a necessity and parents shouldn’t feel pressure to buy organic if it isn’t important to them. The truth is, organic isn’t for everyone. Organic foods are almost always more money, sometimes significantly more, which can be enough reason in and of itself to not buy pesticide free. They also aren’t always readily available and you may not have the time to be driving to several stores to buy the food you want for your family. If you do have an interest in buying organic, that is great and I encourage you to do so. However, I want you to keep in mind the pitfalls that I talked about above. There may be times that you need to give them something that isn’t organic, that is okay! You can also do a hybrid approach, which is what I do. I use the awesome resource, Environmental Working Group, to help me decide which foods don’t really need to be organic and which ones I should invest in, if I’m able to do that. The bottom line here is that you need to decide if buying organic is of value to you, if it isn’t, leave the guilt behind. Many popular kids foods have added food coloring to them, you know the red #40, blue #1, etc., that you see in the ingredients of everything from yogurt to candy. Research has shown that some children have behavioral issues that are linked to consuming these dyes, especially when in larger quantity, but other’s would argue that there isn’t enough strong evidence. It is a fact that they are a chemically created. Again, you need to make a personal call about how important or not food dyes are to you. I think they are a good thing to avoid when you can, and I personally recommend looking for other alternatives when available. 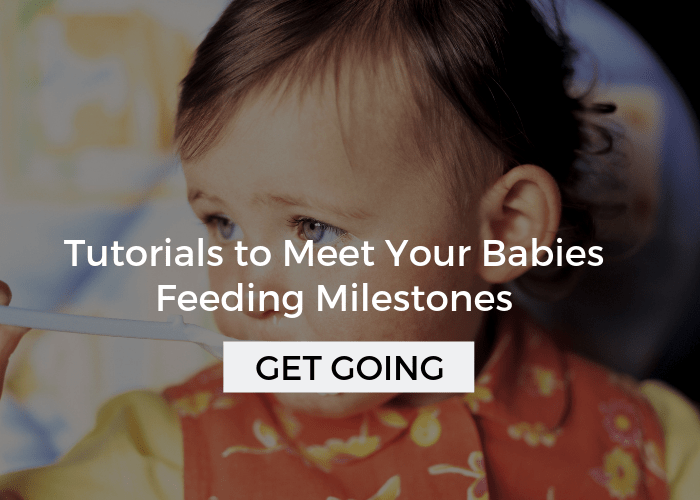 If you choose not to let this hit your radar, and that’s fine, keep in the back of your mind how much your child may be consuming in one day and if that possibly correlates with any difficult behavior. Processed foods are anything that goes through a process to make, so that term, includes anything from cheese to a cake to a Lunchable. Processed foods in and of themselves aren’t necessarily a bad thing. Most people become concerned when foods are excessively processed because the original food is often changed quite a bit from it’s original form and lots of preservatives and other unidentifiable additives are usually included. 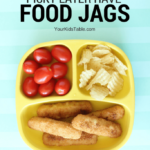 Again, I encourage parents to decide how strongly they feel about this, it really is a personal choice, and you shouldn’t feel badly about using processed foods if that’s what works for your family. However, in either instance, I encourage variety of foods, again making sure some non-processed foods are in the rotation at times, too. 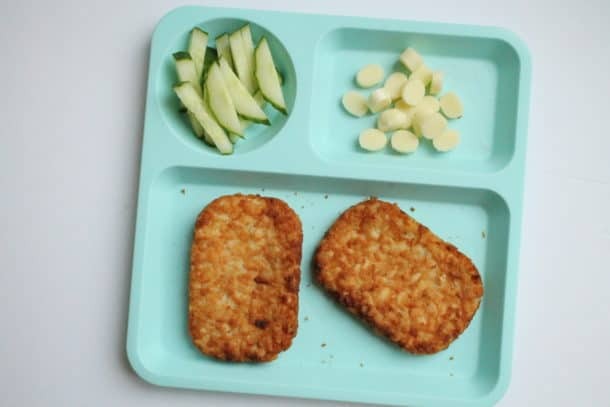 I don’t like to see kids eating the same few foods everyday, whether it is microwavable mac and cheese or homemade from scratch. I will say that the processed foods tend to have a lot of sugars added to them, which can make them more addictive and make it harder to work in a larger variety of foods. I really want kids to see whole, natural foods too, this is important and will affect their feeding throughout their life. If you aren’t sure how you feel, start reading the ingredients and do a gut-check. Are you okay with the stuff listed there? 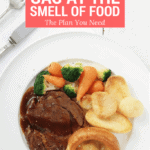 That’s a good starting point, and I do think it is good to know what is in the food we eat. While, I’m not covering sugar specifically in this post, you can read more about it here. Don’t be a food snob, food in our country is complicated to say the least, and when we judge or put down other people’s choices we are only making the problem worse. If you do care about these food choices and are just beginning to learn about processed and organic foods, take it one day at a time. This stuff can get pretty overwhelming. Educating yourself about food is a process in and of itself. I have to say it again: Don’t place labels on foods as good/bad or healthy/unhealthy. Choose what you are going to bring into your house and allow experimentation at times. Always encourage variety. Try new things. Be a model. Prepare whole foods together! Alisha, do you recommend kids taking probiotics? If so, do you have any suggestions? Thanks so much for help. I think probiotics are great! I don’t have a specific recommendation though, sorry! It does require some research because there are so many options.